Home PoànNuovo album POAN in uscita! Nuovo album POAN in uscita! Il nuovo album del mio due POAN è ora acquistabile sulla piattaforma bandcamp. 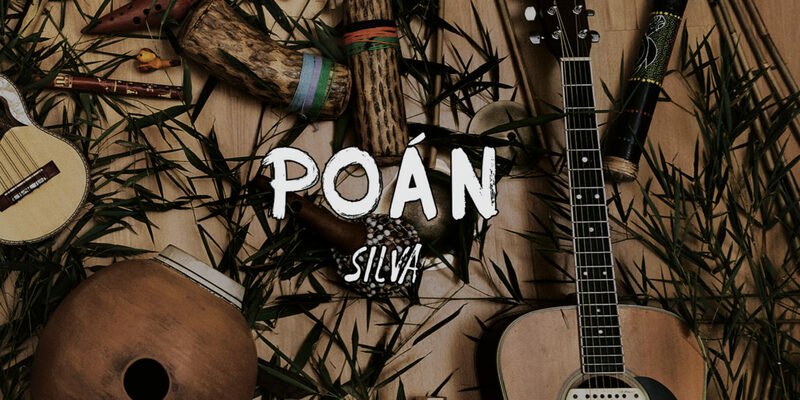 “Silva embodies the acoustic experience of an imaginary night journey through a forest full of singing and dancing creatures. As a listener you are invited to be guided by every single sound to the essence of the forest where the dark embraces the light, bringing its own music to life.